Emily wasn’t born perfect – so one might think. She was born with Down Syndrome and many would jump to the conclusion that she would have very little hope for a life with any significance. Two years later came the diagnosis of leukemia. What little hope remaining turned to no hope whatsoever – or so one might think. This short story tells how the life of one little girl, with all its perceived imperfections, had great meaning. Her loving nature and courage touched the hearts of everyone she met. She also taught them how to value their own lives – even with their many “imperfections.” –From My Emily, by Matt Patterson. Matt Patterson, the author of My Emily, is a writer who decided to finally share the story of his daughter with hopes to raise funds for those who are raising children with special needs and fighting cancer. My Emily is indeed a testament of a father’s love for his daughter. More importantly, it is a heartwarming memoir of how in just a short time here on this earth, a young daughter transformed the life of her father, and all those who came in contact with her. In this month when FemmeFuel is contemplating the ideas of luck vs. faith, we interview Matt Patterson, who on the surface may seem “unlucky” when his daughter Emily is born with Down Syndrome, and later diagnosed with leukemia. However, as Matt shares, it was he who was blessed by God in the call to serve as Emily’s father. 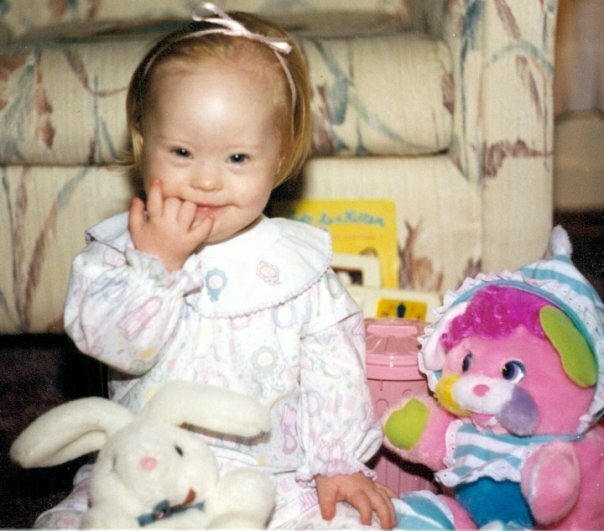 Describe any crises of faith you experienced when Emily was born with Down Syndrome. What do you think of talking about your faith like this? I think the initial shock of hearing the words “Down Syndrome” was the initial crisis, if you want to call it that. I think hearing it the next day was quite the blind-sided hit. I made calls to anyone and everyone the morning Emily was born with so much enthusiasm and excitement. Then, when hearing the news the following morning, I had to make a second round of calls. Shortly thereafter, once the shock had worn off, we felt so very blessed to have Emily. She was so full of love. We felt blessed to have her. The actual diagnosis of leukemia took on a form of panic that I had never experienced. 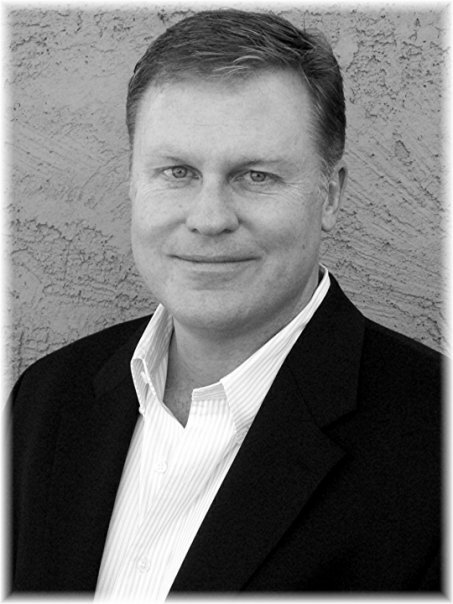 The first words that gathered in my mind – well, at least once I found out what leukemia was – were cancer and death. I had never lost anyone close to me before. This would be the first time I would have my faith tested and ask, “why”? I never felt like an atheist or agnostic during this whole experience. I have always been a person who believed in God. Although, to say my faith was being tried would be an absolute understatement. I have always been a prayerful person. The thing is, I was one who gave thanks quickly and expounded long and hard on the things I needed. In this situation, I was praying for God to make my daughter better. Rid her of this dreaded cancer. At times, I felt like I was bargaining or bartering with Him in my prayers. “If you heal Emily, I’ll do this or never do that again.” My faith seemed like a daily roller coaster, dependent on the news we received each day from the medical staff. I did learn from our GriefShare group that God’s story explains to each of us why we suffer and die. We’re living smack dab in the middle of it and it is the key to our understanding. I love talking about my faith like this because it allows me to grow. I have so much to learn. Even though Emily passed away 20 years ago, I’m just learning about my faith and how to heal. I believe that in order to heal, I need to be an instrument to minister to others. What are the clichés about God that you heard in terms of Emily’s life? Why are they inadequate? What would be better to say instead? Order My Emily today on Amazon to help support families who are raising children with special needs and cancer. To learn more about Emily’s story, check out My Emily on Facebook.